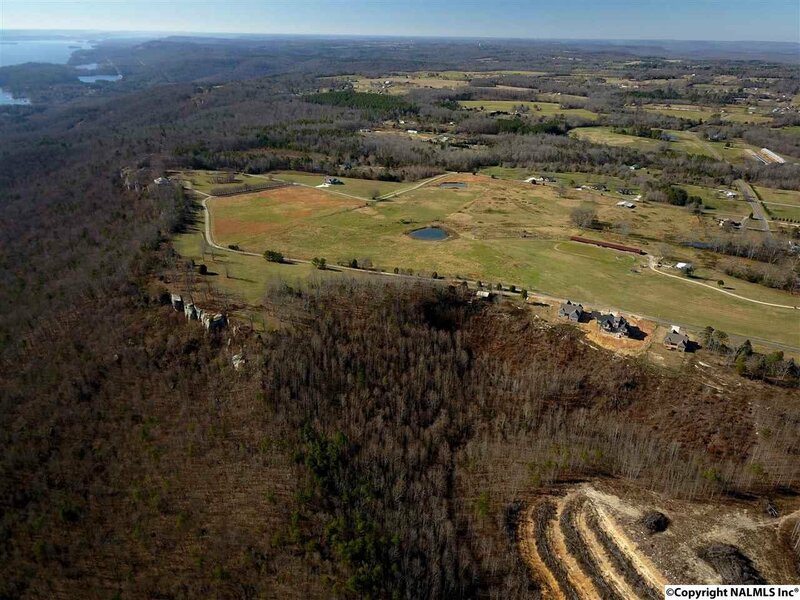 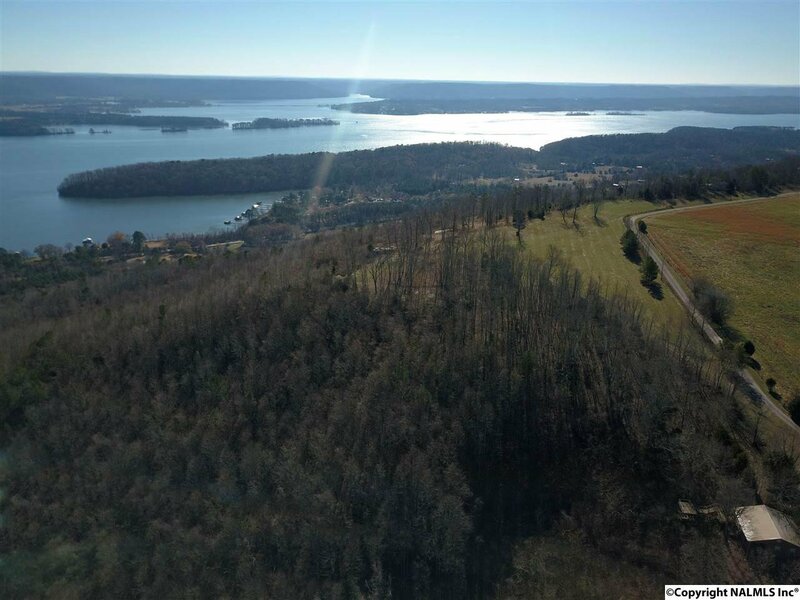 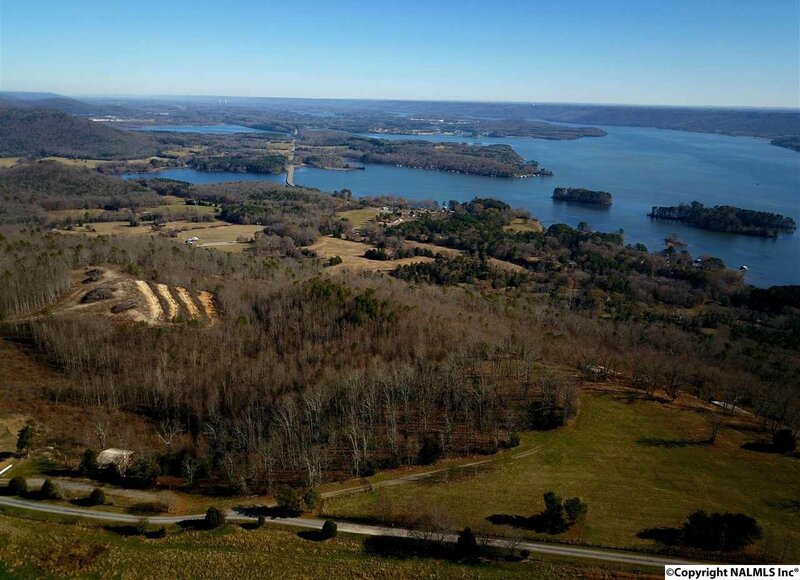 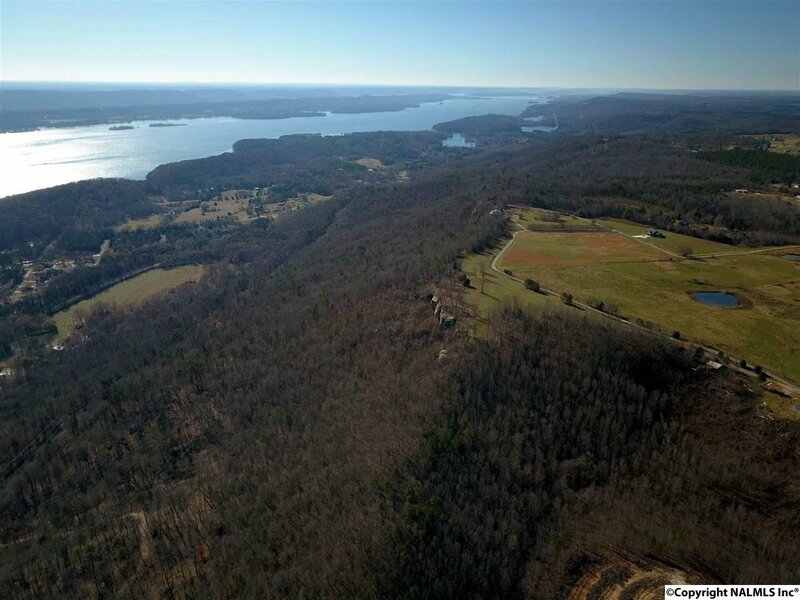 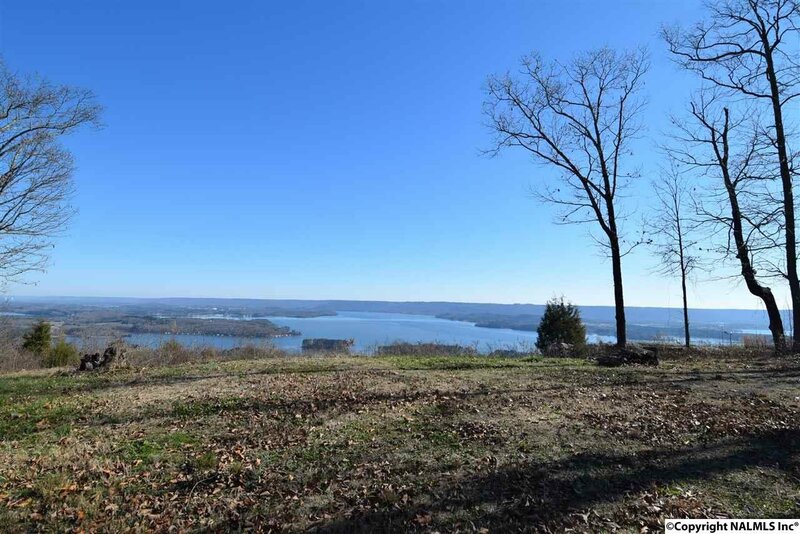 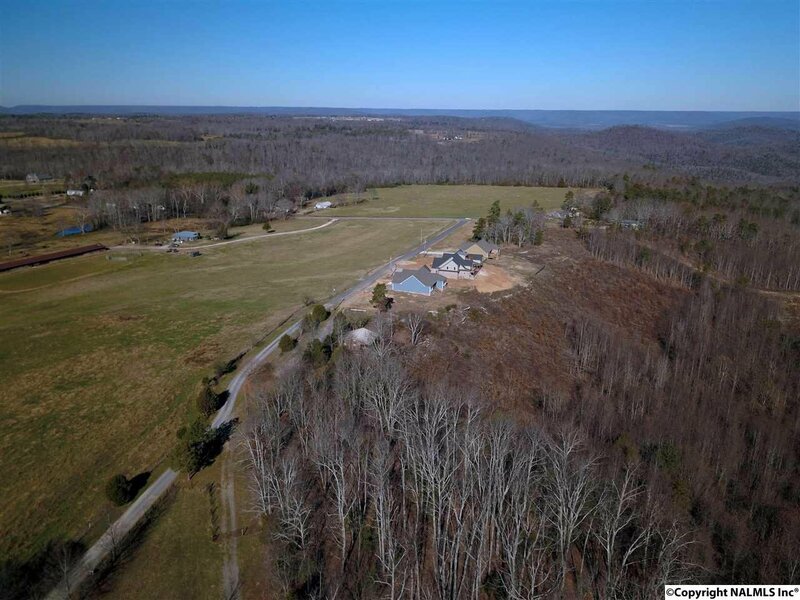 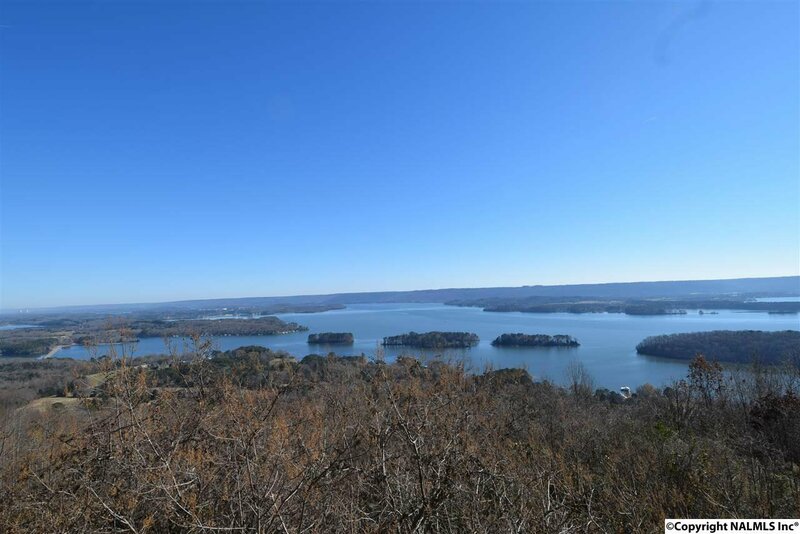 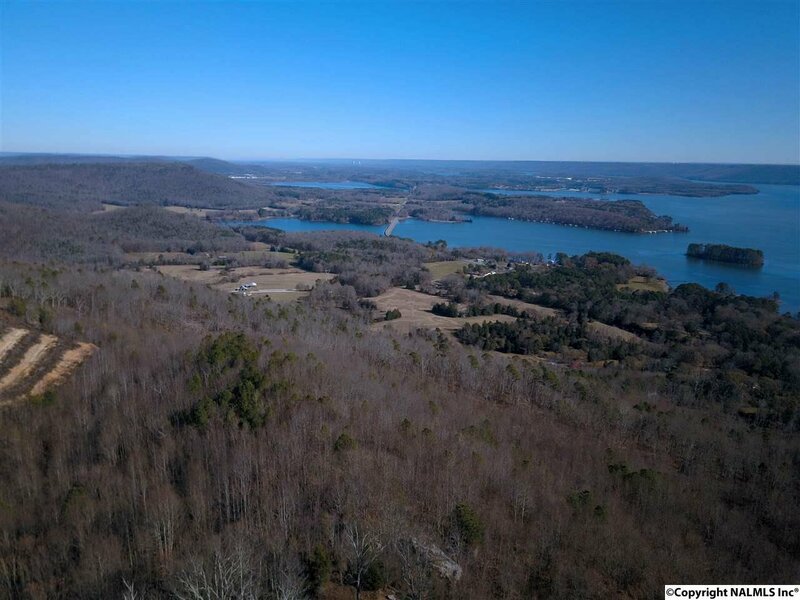 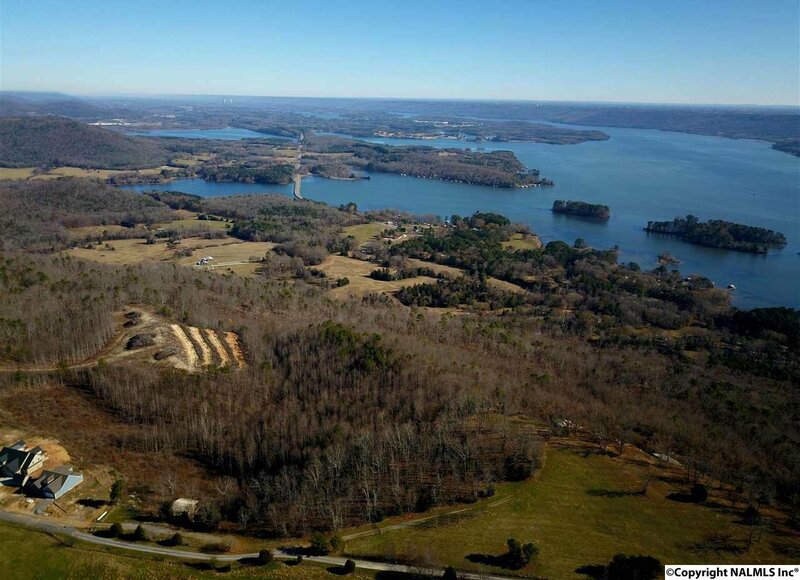 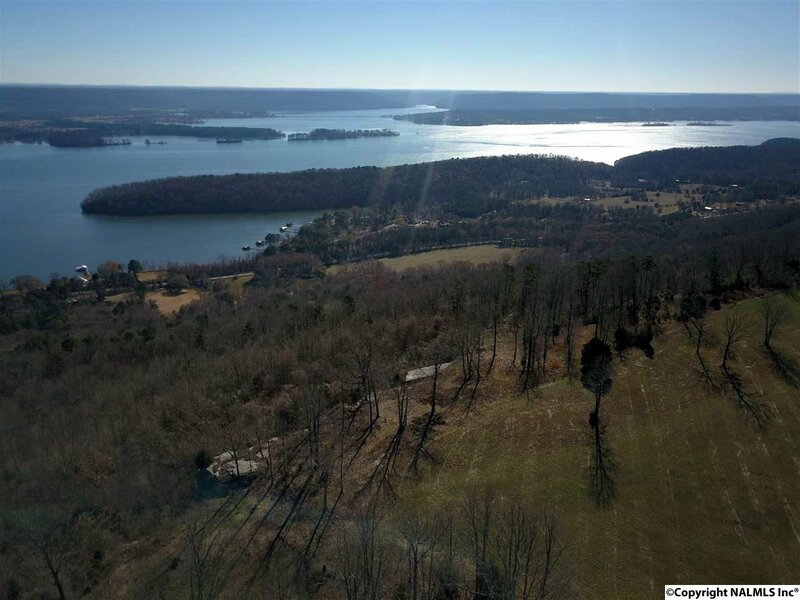 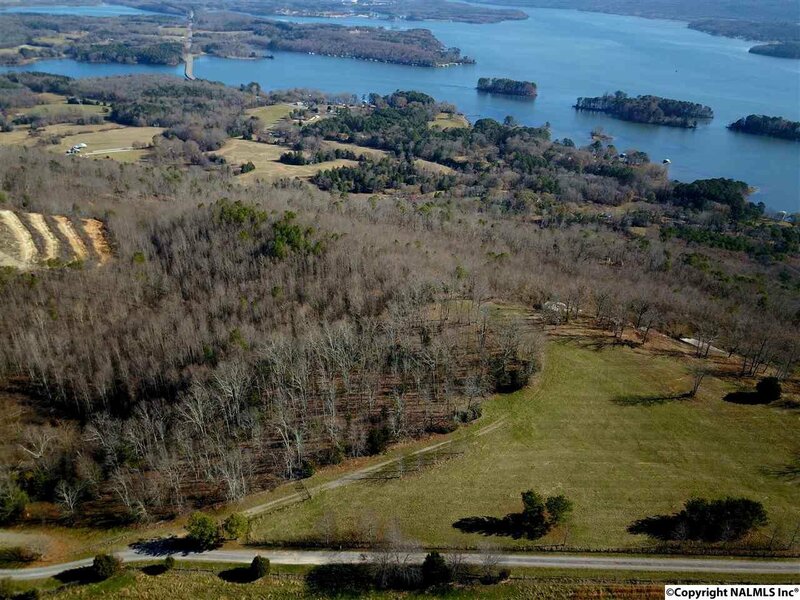 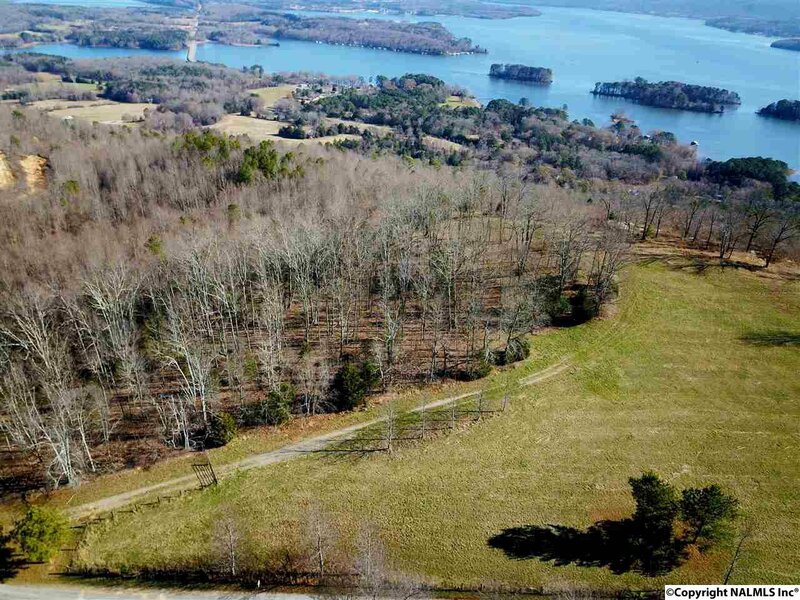 The possibilities are endless with this 9.5 acre bluff view property. 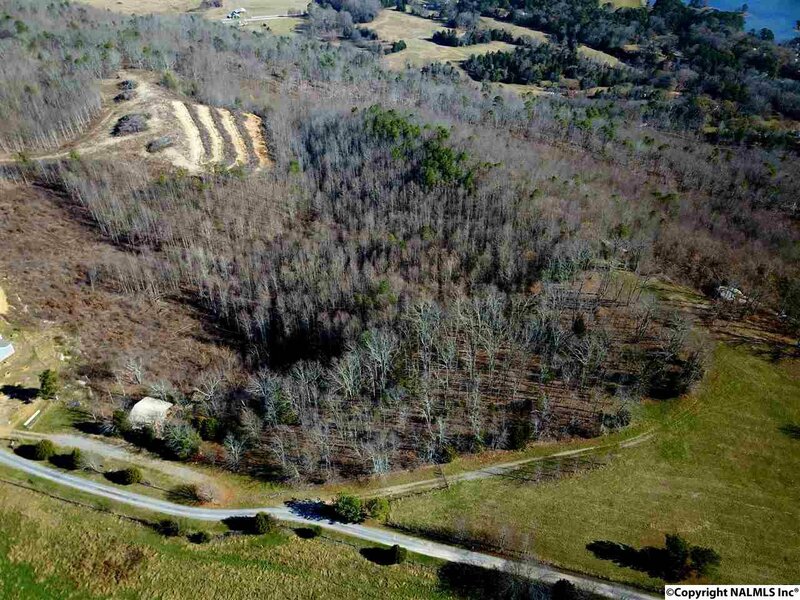 Just think of anything and you could build it. 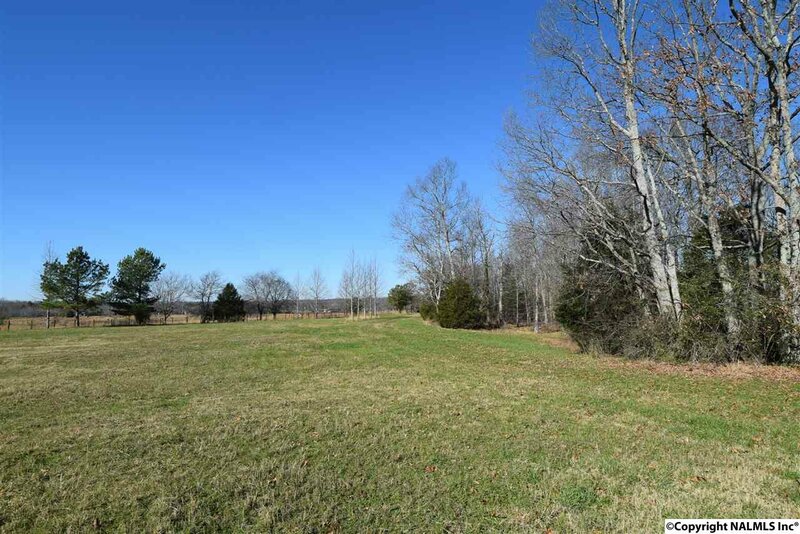 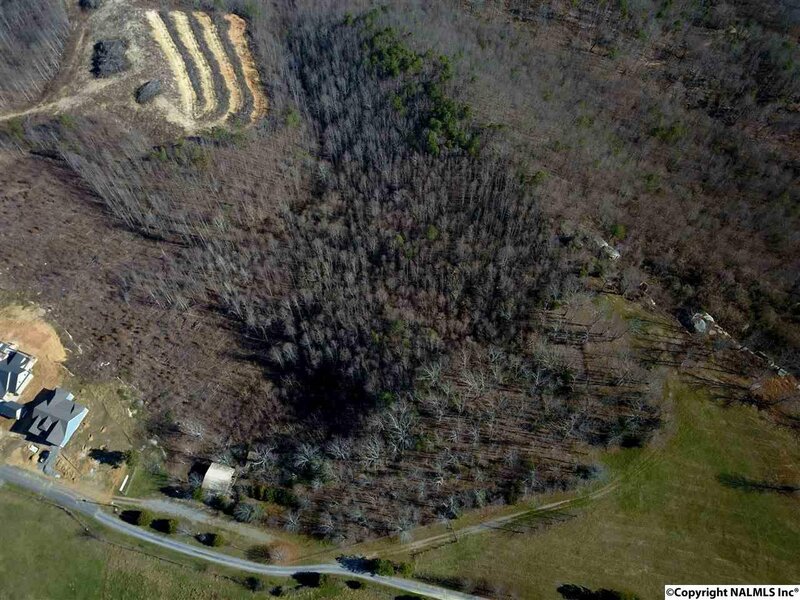 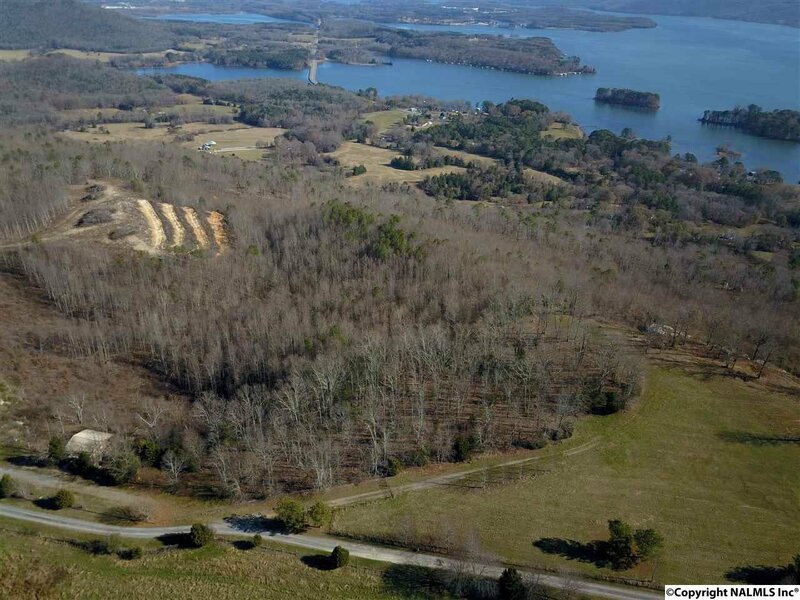 Approximately 2.5 acres are cleared and ready to build. 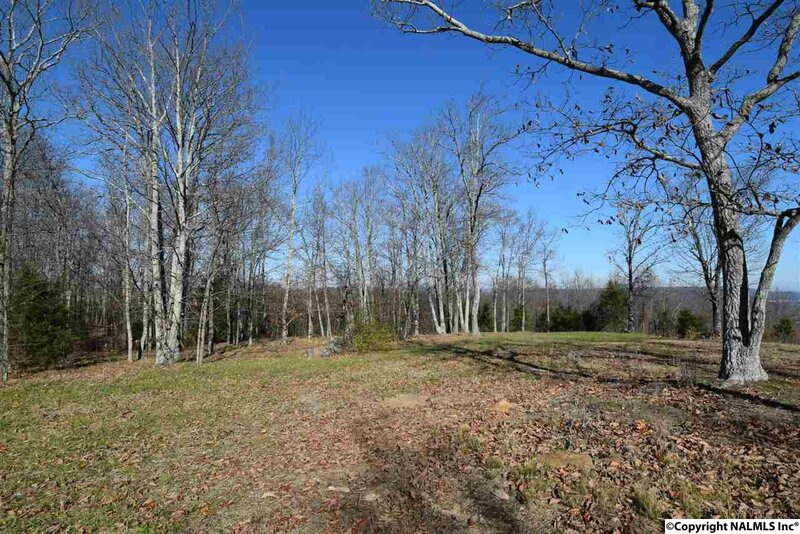 Don't miss out on this opportunity to own a little slice of Heaven!